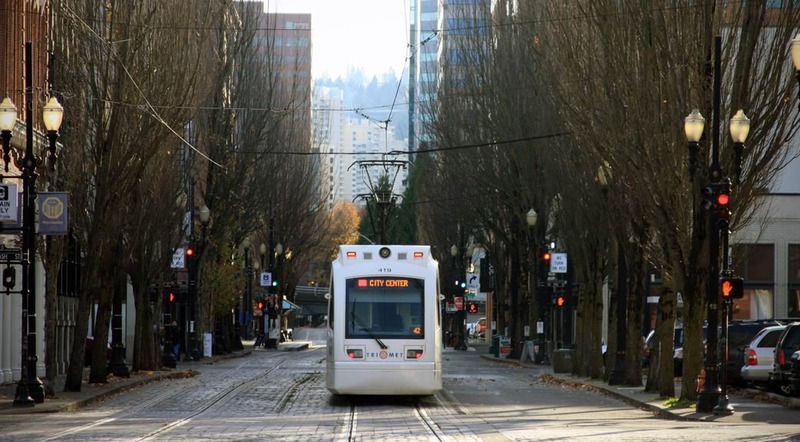 Sea To Summit’s provides Portland Oregon Tours and they are a great way for you to get acquainted with the City of Portland, both geographically and historically. Sea to Summit is created, owned, and operated by native Portland Oregonians – we’re the longest running tour company of our kind in the area. Simply put, our guides know Portland and its surroundings better than anyone, and we look forward to showing you around! Portland, Oregon is a jewel of the Pacific Northwest, renowned as one of America’s coolest and greenest cities. You’ll get a local’s introduction to Portland’s events, attractions, and colorful history. Sea to Summit Tours & Adventures is created, owned and operated by native Portland, Oregonian’s. Sea to Summit operates custom equipped 4×4 vehicles and our guides have the knowledge to provide you a spectacular and unforgettable tour experience while visiting Portland, Oregon and the Pacific Northwest. Looking to get out of town? Check out our popular wine tours!